Way back in 1992 Stereo MC’s had a worldwide smash hit with Connected. This song launched them into worldwide fame, but there was nothing after that until 2001 where they started to roll out a few singles – however none with the success of Connected. For their new single Boy, the London based electronic dance group have enlisted the help of Essex born Jamie Cullum who both sings and plays the piano on the track. 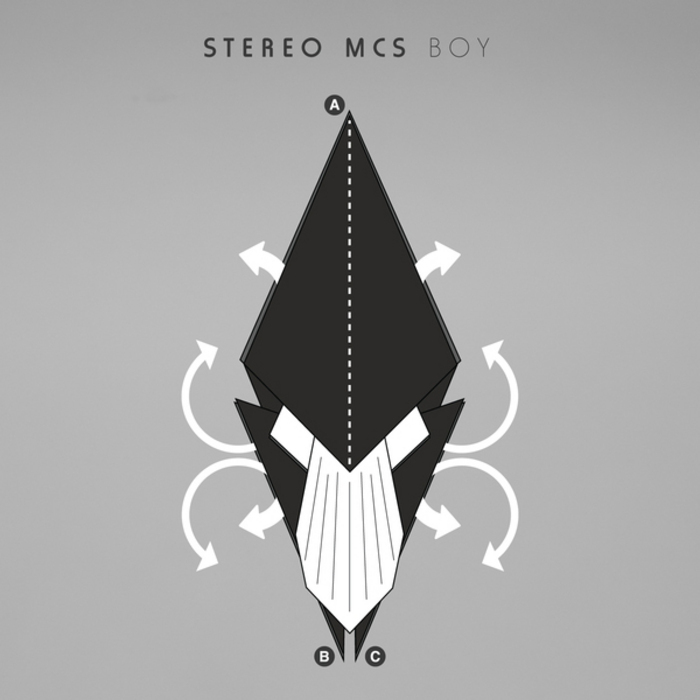 A very different sound for Stereo MC’s but worth having a listen to!